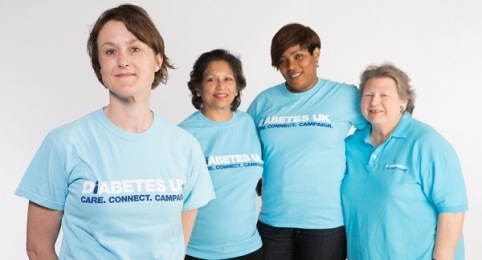 The objective of the Diabetes UK Brentwood Voluntary group is to promote and further the work of Diabetes UK in our local area. To this end we host friendly and informative group meetings for people with diabetes and those interested in learning about it. 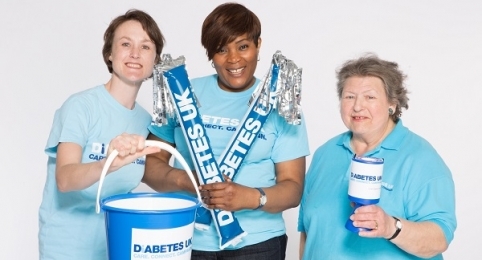 Where we can, we also work to organise fundraising events and campaign to improve diabetes care. Above all else our purpose is to help and provide peer support to people with diabetes as well as their friends and families.